Mocktail² Has An Automatic Mocktail-Making Machine! 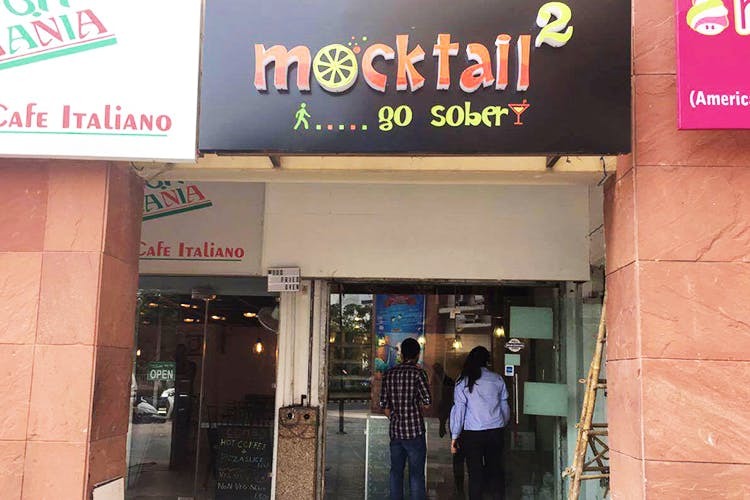 There’s A New Beverages-Only Shop In Gurgaon & It Has An Automatic Mocktail-Maker! Mocktail² is set to open in Nirvana Courtyard and, while it’s the boozier counterparts that get us excited, we think we’ll be heading here for one very cool reason. While we don’t actually know too much about this newbie in Nirvana, rumour has it that Mocktail² has a mocktail-making machine! The glass will slide across this apparatus for a perfectly-mixed drink. Set to open right next to the new Menchie’s, Mocktail² has our attention and we’ll send more details your way as soon as we can.